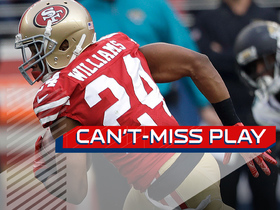 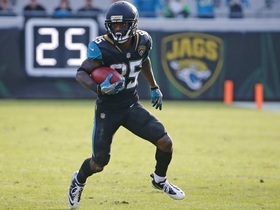 NFL Network's Peter Schrager explains why Jaguars wide receiver Jaydon Mickens is his underappreciated storyline of the week. 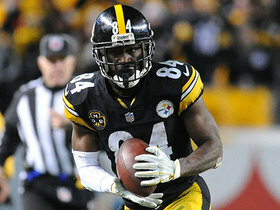 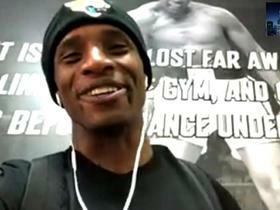 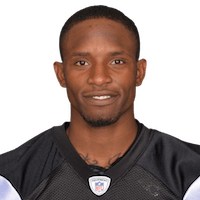 Jacksonville Jaguars wide receiver Jaydon Mickens gets the call from NFL Network's Deion Sanders. 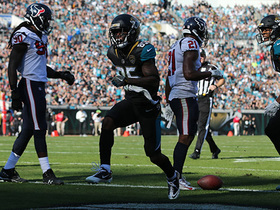 Jacksonville Jaguars quarterback Blake Bortles drops a dime to wide receiver Jaydon Mickens for 41 yards vs. the Houston Texans. 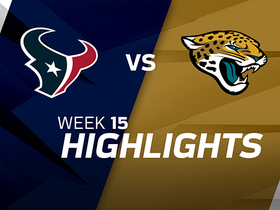 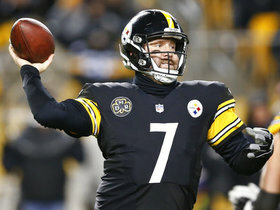 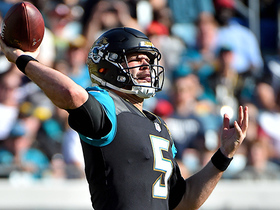 Jacksonville Jaguars quarterback Blake Bortles connects with wide receiver Jaydon Mickens for 14-yard touchdown vs. the Houston Texans. 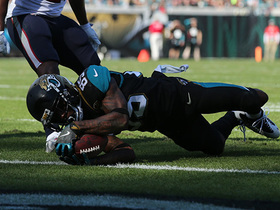 Jacksonville Jaguars wide receiver Jaydon Mickens stretches out for 5-yard touchdown vs. the Houston Texans in week 5 of the 2017 NFL season.